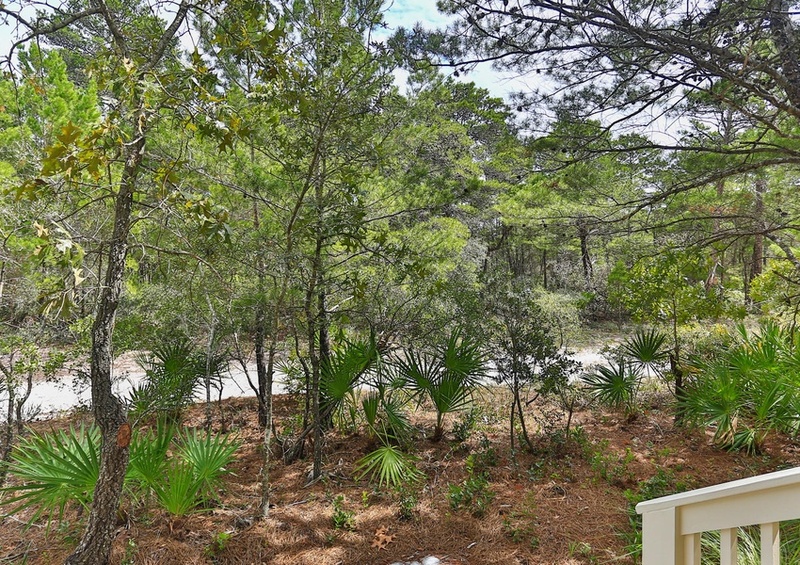 Enjoy a relaxing vacation at My Pleasure in 30A by Southern! This four bedroom, four and a half bathroom house is close to the beach but also has a secluded feel to provide you with everything you need for a relaxing getaway. My Pleasure is minutes away from entertainment and restaurants, including Marie’s Bistro and Trebeache. 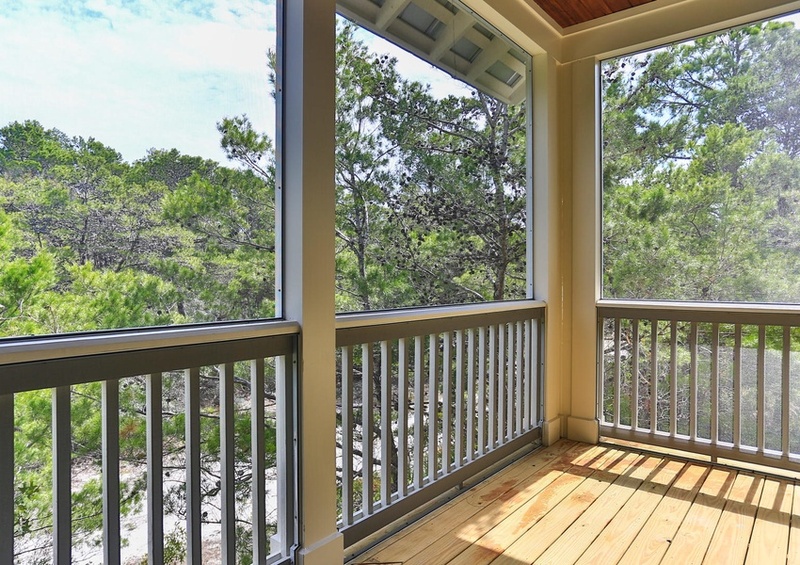 It is the perfect house for you if you want to get away from the hustle and bustle of 30A, but also be close enough to enjoy the fun that the area provides. 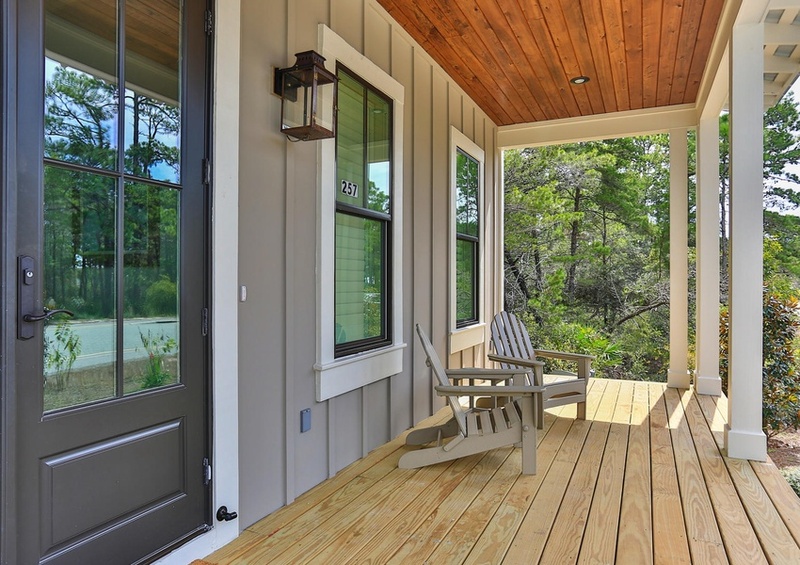 The front of the house features covered parking and a front porch for you to enjoy. My Pleasure can comfortably accommodate up to 12 guests. The living room is complete with beautiful coastal décor and opens up to the kitchen, ensuring plenty of family time in this grand space. The dining room table seats six and the kitchen bar has an additional four seats. The kitchen has granite countertops and stainless-steel appliances, giving you exactly what you need to whip up a home-cooked meal. The master bedroom has a beautiful barn door that leads you to the private bath. The three guest bedrooms have private bathrooms and plenty of natural light. There is also a separate, smaller living room upstairs for the family to enjoy. My Pleasure is a hidden jewel at the edge of a state forest and Redfish Lake. The property is complete with a washer and dryer and private gas grill. Don’t forget to schedule some time to enjoy the events on 30A during your stay. Book with Southern today!